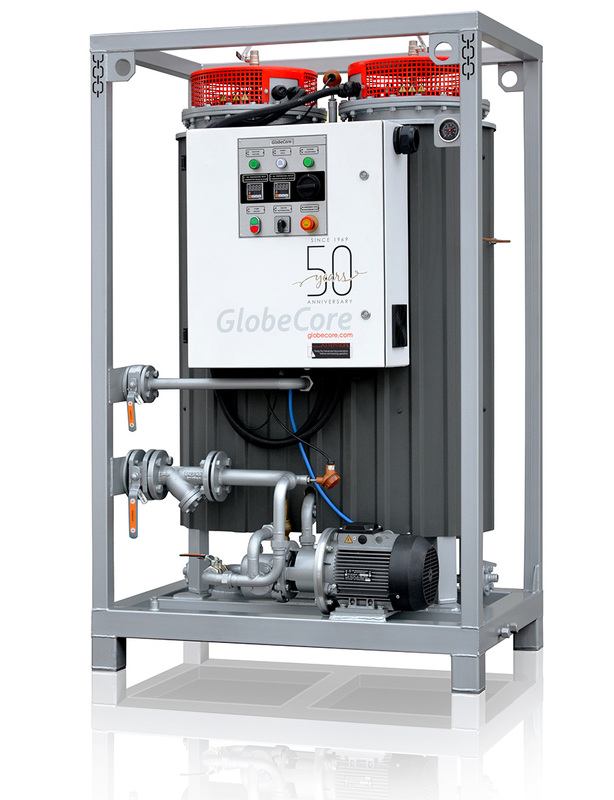 Oil Filled Transformer Repair Equipment - GlobeCore. Oil Purification Systems. Oil-filled transformers are a part of electricity distribution and transmission networks. Uninterrupted operation of transformers keeps powers our houses. And just as any other machine, these electrical device age and fail, causing serious problems. To prevent that, electrical power companies and facilities perform corrective maintenance and overhauls on the transformer equipment. Regular maintenance helps identify problems and address them before damage is caused. Maintenance may involve replacement of minor transformer parts, repair of detected defects and tuning the operation of the transformer in general. 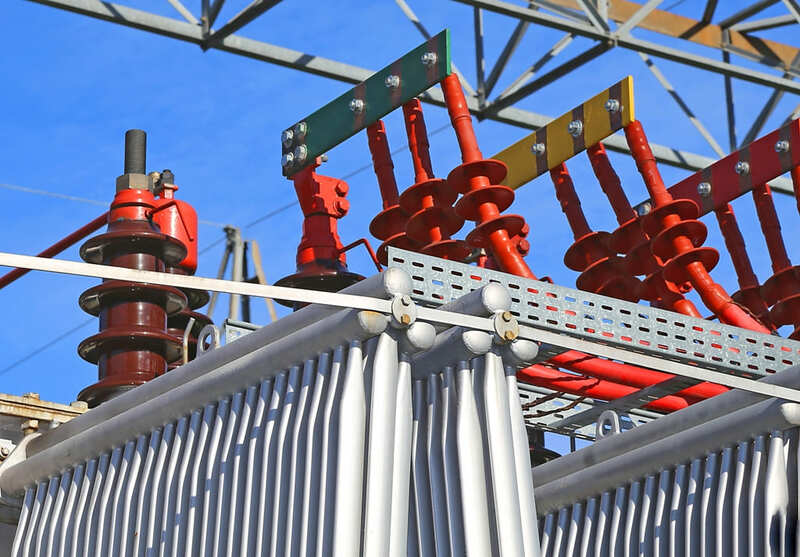 Overhaul allows to inspect and replace the main parts of the transformer, including changing the winding or installing a new core, if necessary. Some operations in the maintenance or overhaul procedures can be performed manually and require little labor. Others require special equipment. In some cases, special equipment is used to save time and labor costs, in other cases it is not be possible to do without it. Let us look at some of the equipment used for transformer repairs. The Mojave Heat dry blowers purify and dehydrate air, removing solid imputies. This air used to purge transformer tanks and other electrical equipment. It may be necessary to protect transformer insulation from accumulating moisture is the tank is open and the insulation is exposed. This unit includes to adsorbent cartridges with a synthetic adsorbent. The dry air passes through a special filter to remove particulate matter. The UVD type unit is designed for degassing, storage, transportation of oil and adding oil through high voltage bushings of transformers and high voltage oil filled switches. 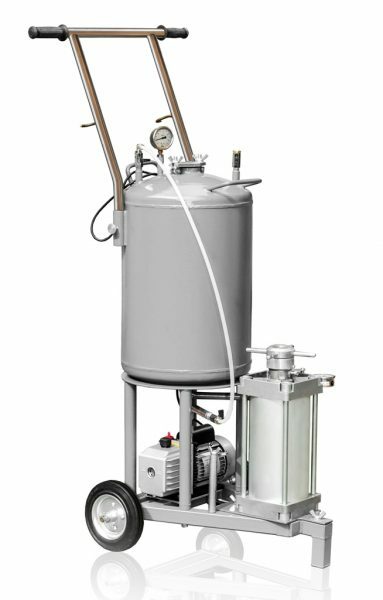 The main part of this machine is a piston which prevents the contact of air with the oil. 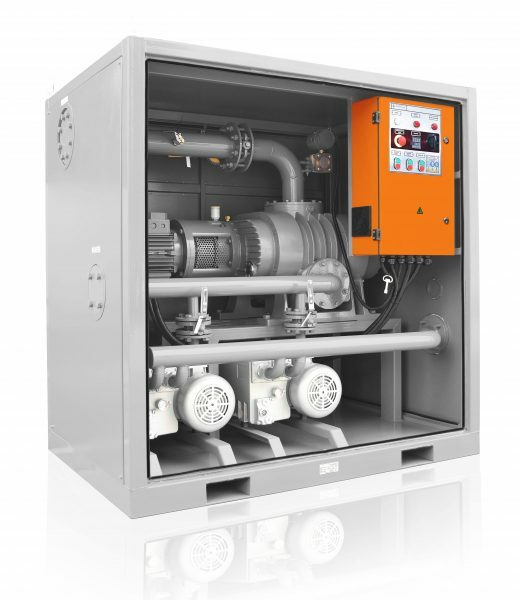 The PPM-18 is an oil heater, used for adding oil to transformer, changing the oil or drying transformers. The BV vacuum unit evacuates air, non-aggressive gases, vapor and various gaseous mixtures from transformers and other airtight vacuum systems. Beside the machines described above, no electrical company can do without the CMM type systems. Those machines purify, clarify and regenerate transformer oil. Processing the oil allows to significantly extend the lifetime not only of the insulating medium, but also of the transformer itself.